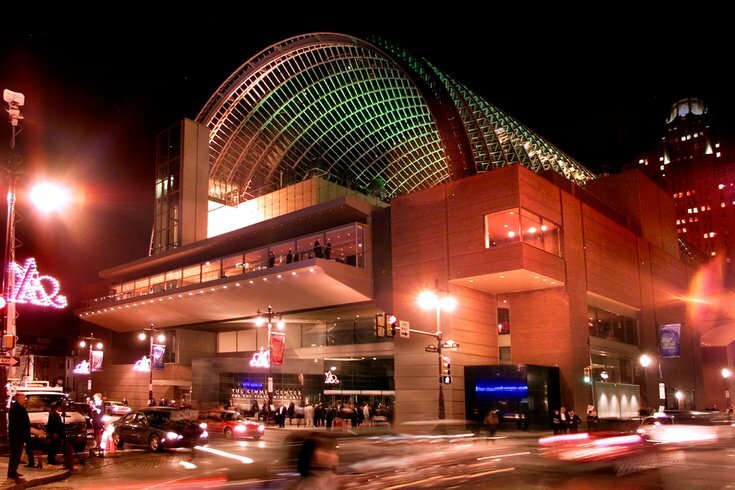 Teresa Bryce Bazemore has been appointed the first African-American and first woman to serve as the chair of the board for directors for the Kimmel Center, the organization announced on Thursday. Bazemore comes from a 25-year career in mortgage banking and insurance. From 2008 to 2017, she served as president of a Philly-based private mortgage insurance subsidiary, Radian Group, where she led strategic planning, business development and operations. She also serves on the boards of WHYY and the Forum of Executive Women and chairs the audit committee of the University of Virginia Foundation, according to the announcement. The board is bringing on four new board members in addition to Bazemore: Bart Blatstein, president and CEO of Tower Investments; Obra S. Kernodle IV, commissioner to the Pennsylvania Gaming Control Board; Jeffrey A. Leonard of Cozen O’Connor; and Stanley Middleman, founder and chief executive of Freedom Mortgage Corp.